Beauty brand Nars has had to explain itself to shoppers after it introduced animal testing in China on its make-up. 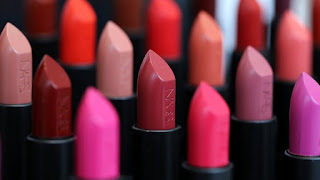 After a wave of criticism, Nars shared an Instagram post where it explained that although the company was against animal testing, it was necessary for them to be able to start selling its products in China this month. 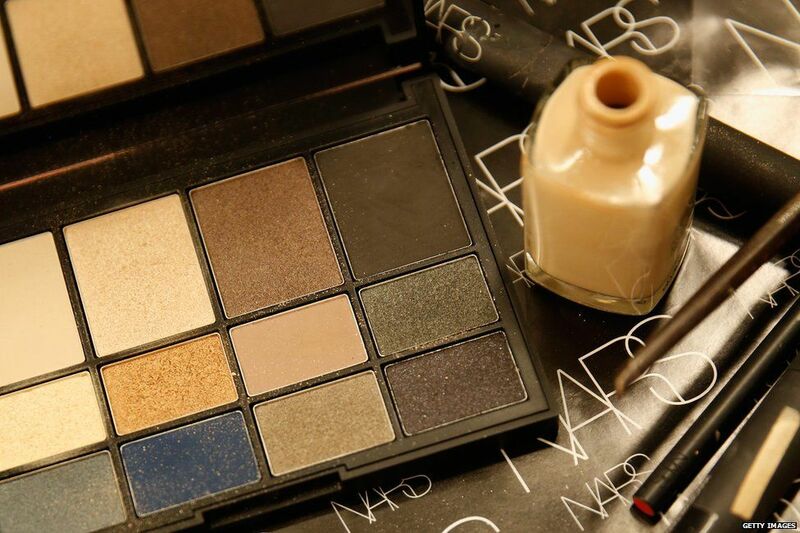 "We want you to know that we hear you," Nars said in a statement to fans. "The global elimination of animal testing needs to happen." "We firmly believe that product and ingredient safety can be proven by non-animal methods, but we must comply with the local laws of the markets in which we operate, including in China." Despite the explanation, many people replied saying they would be boycotting Nars. "Shame on you," said one. "Excuses is all I hear! No more Nars for me." Another wrote: "Guess I just won't be buying Nars anymore. Animal lives are more important than reaching another market." According to a US report, China had an "estimated $50 billion [£39bn] in domestic sales" of beauty products in 2015 and the market is growing. "China is projected to become the largest market for personal care and cosmetics products globally in the next five to ten years," it states. Nars is not the only familiar brand to be sold in China and therefore be subject to the law. Foreign companies dominate the market, the report states, with L'Oreal and Shiseido (which owns Nars) some of the biggest sellers. Nars said it is "committed and actively working to advance alternative testing methods" but that if they wanted to sell to the Chinese market, there was currently no alternative. "We have decided to make Nars available in China because we feel it is important to bring our vision of beauty and artistry to fans in the region," it said. "Nars does not test on animals or ask others to do so on our behalf, except where required by law." 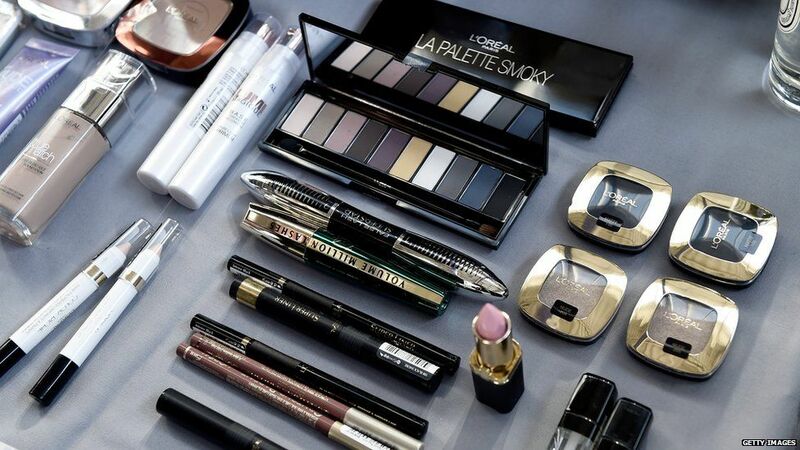 L'Oreal, Benefit and Rimmel London are among the many cosmetics companies which sell there. "We have been actively involved in the dialogue with the Chinese authorities and regulators, including through our membership to the China Association of Fragrance Flavor and Cosmetic Industries (CAFFCI)," says Rimmel London. "As a result, China has recently started to investigate ways to replace animal testing and has sought the assistance of European scientists." L'Oreal says: "L'Oreal has been committed to working alongside the Chinese authorities for more than 10 years and scientists to have alternative testing methods recognized, and enable the cosmetics regulation to evolve towards a total and definite elimination of animal testing."